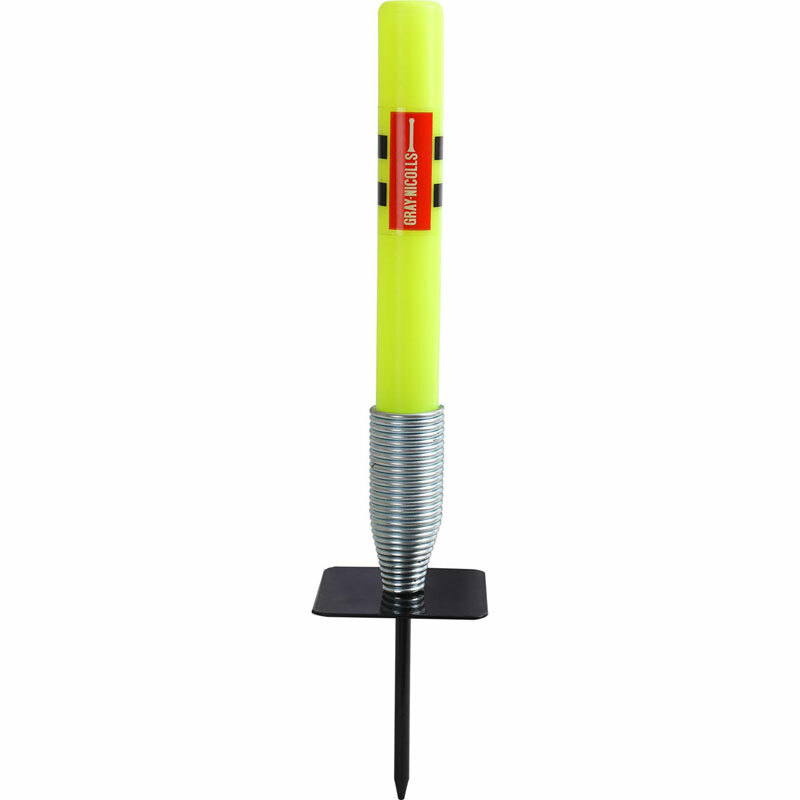 Available in 28" or 14"
The Gray Nicolls Target Cricket Stumps are designed for match or net training, this is one plastic stump, with a spike base to go into the ground. 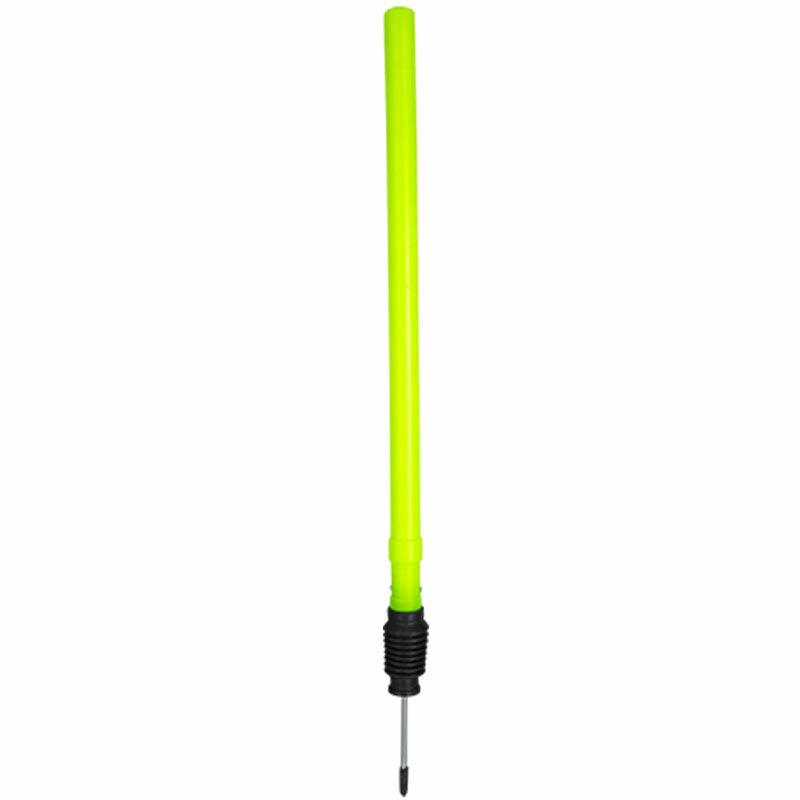 Perfect for fielding or bowling practice, it helps develop precision and accuracy. An essential piece of training kit for any cricket team, regardless of age or ability. Single plastic stump with spiked base. Ideal for fielding or bowling training. Available in 28" or 14". 28" has plastic spring, 14" has metal spring.